Throwback Torch Day! | Life, Sport and Diabetes - An everyday look at my life with type 1 diabetes. On this very day, unbelievably, three years ago I carried the Olympic Torch in front of a live audience of 20,000 people also on TV and radio as part of the run up to the London 2012 Olympic Games. It was one of the best experiences of my life so far. 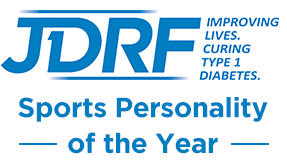 I was so grateful and humbled to have been nominated to carry the torch by Diabetes UK for the volunteering work that I've done for the charity over the last few years. 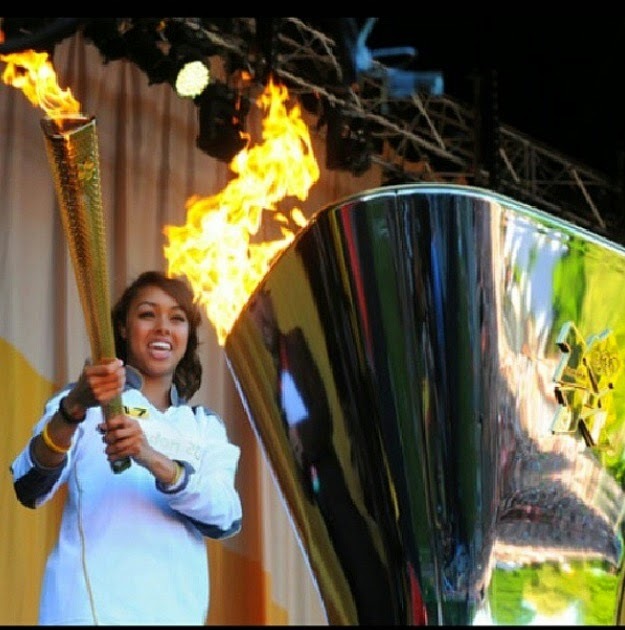 I was also so pleased to have the opportunity to 'Raise the Torch for Diabetes and Sport', hopefully showing that despite being diagnosed with a chronic condition. You can still achieve whatever you set your heart to, whether it's sport or something else that you're passionate about. It's been an absolute whirlwind for me since carrying the torch, so it's a pleasure to take a moment and appreciate where it all started, on that special day!